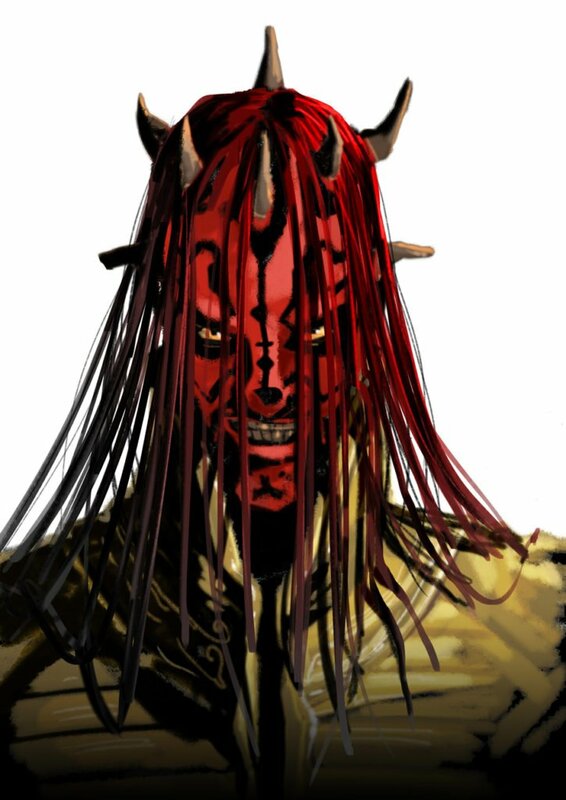 Regardless of how you feel about Star Wars: Episode I – The Phantom Menace, many fans would agree that one of the film’s stronger moments was the climactic lightsaber battle between Qui-Gon Jinn, Obi-Wan Kenobi, and a brooding Sith Lord named Darth Maul. 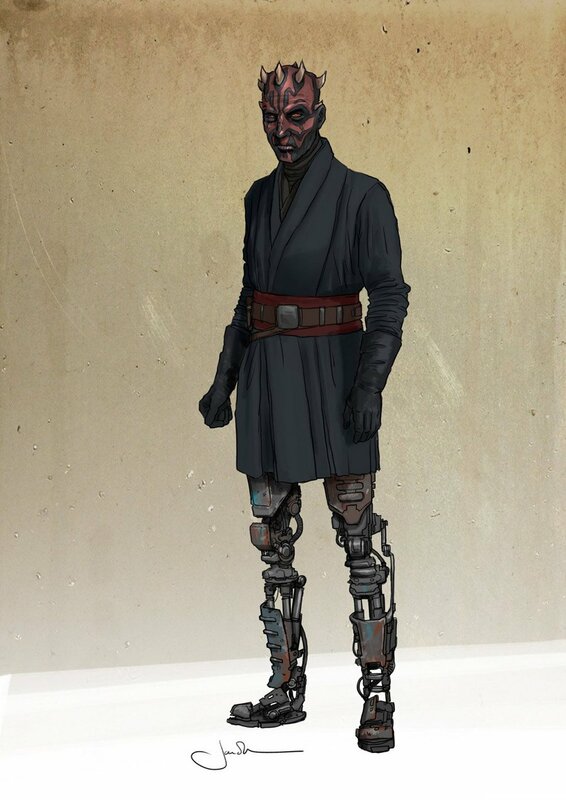 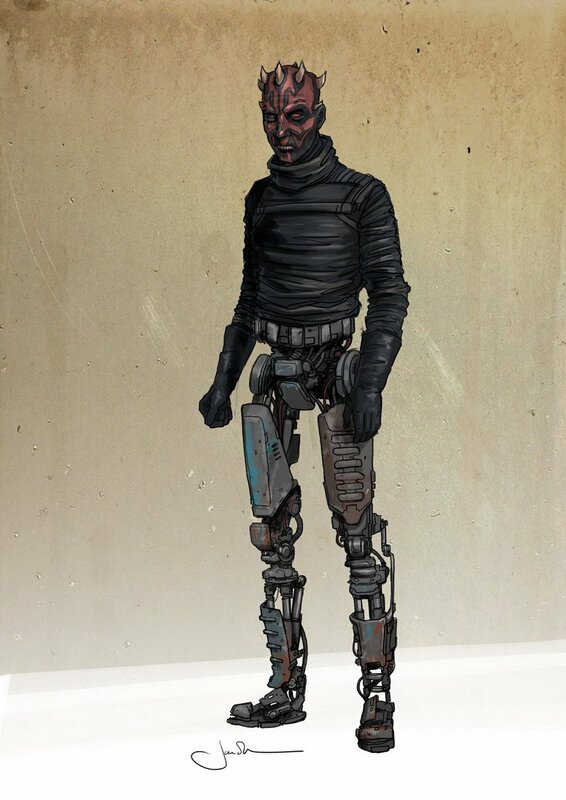 Though the villain was presumed dead at the end of the 1999 pic, he soon strolled back into the action with a pair of robot legs thanks to the animated Clone Wars TV series. 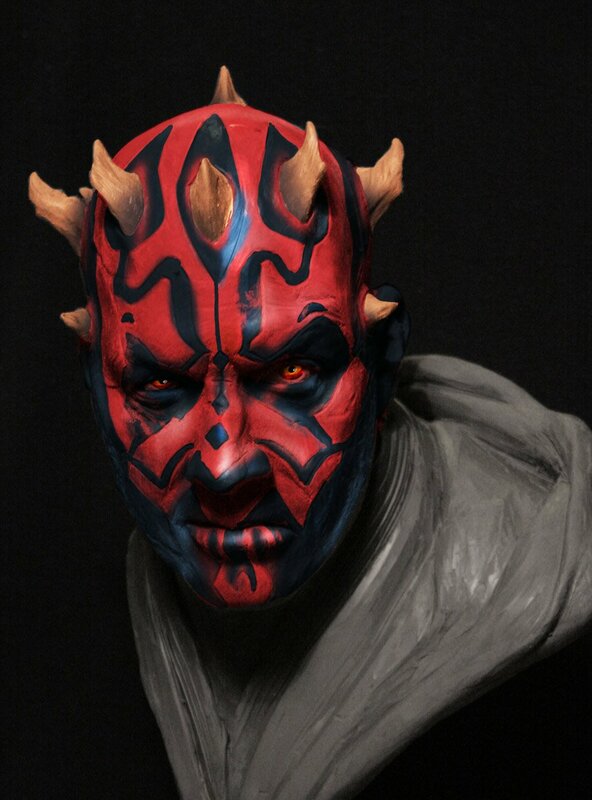 That was certainly good news for voice actor Sam Witwer, but it wasn’t until this year’s Solo: A Star Wars Story that Ray Park, who played him in The Phantom Menace, got a chance to reprise the role when Maul made a surprise return. 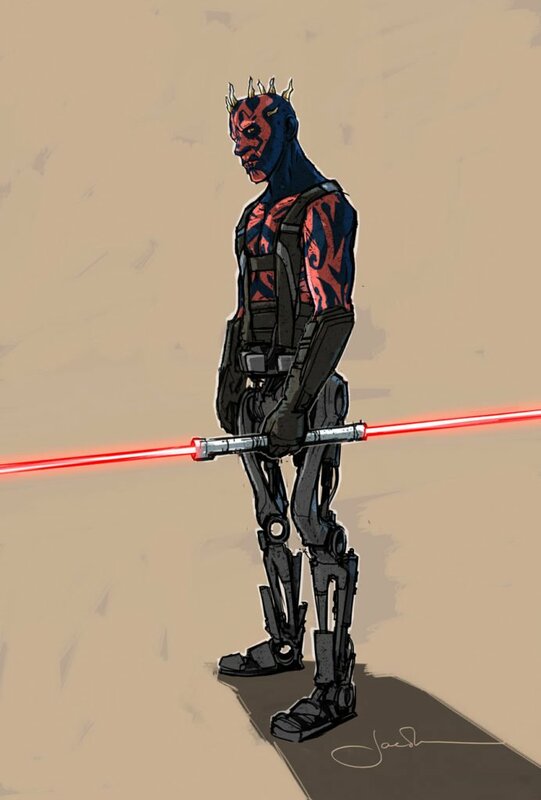 Working alongside Witwer (who once again provided the voice), the two actors brought the fan favorite to life in effective fashion, and while chatting with ComicBook.com, Witwer explained the process that goes into playing the character. 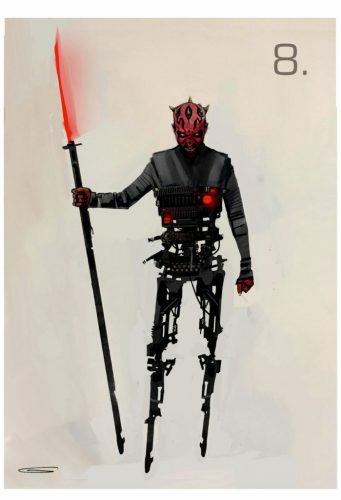 “I will tell you, I was so pleased when I saw what Ray did because it was like, ‘Oh, he’s incorporating the hell out of what we’ve done in the last eight years with Darth Maul,’ because the Phantom Menace Maul, very stoic. 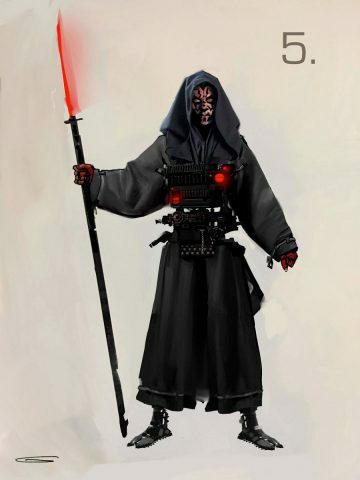 He is the disciple. 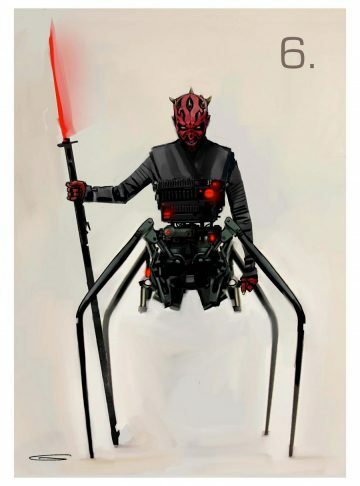 He is the student. 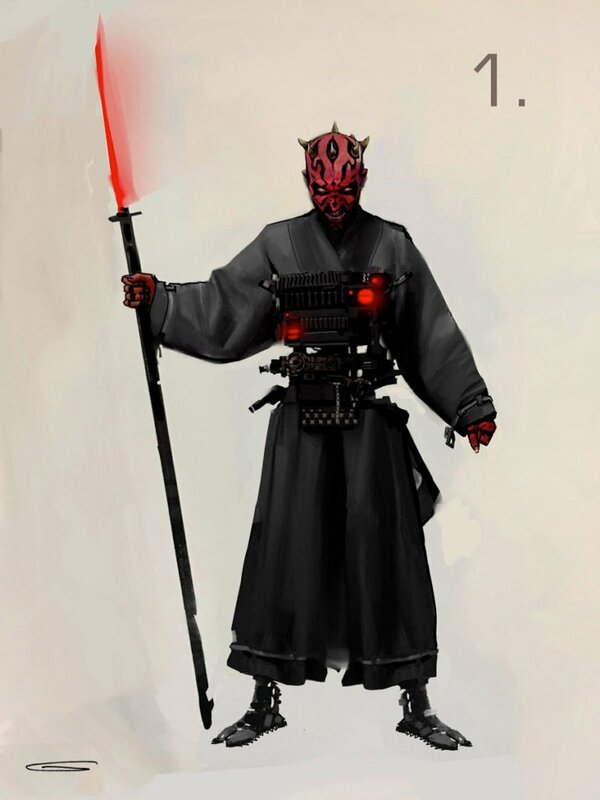 He is a soldier for the Dark Side. 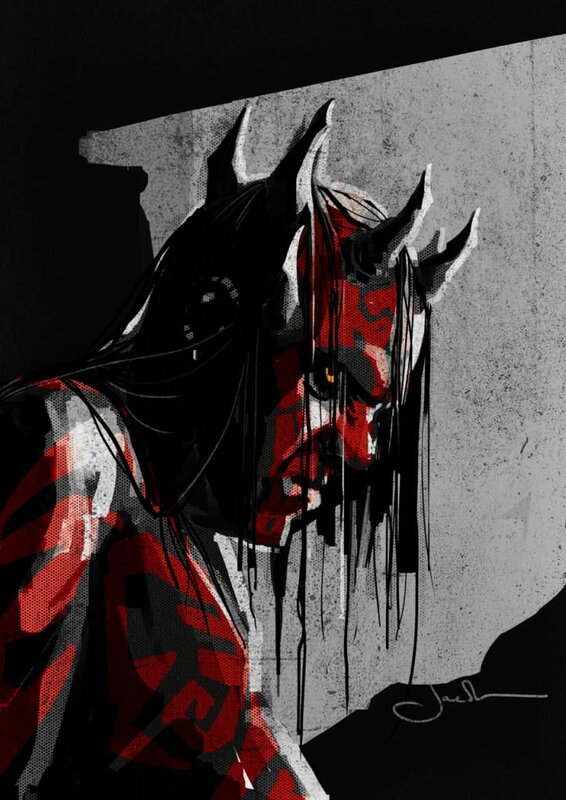 It’s no secret that Solo: A Star Wars Story was clearly setting up Maul for a bigger role in a potential sequel, but the relative box office disappointment of the spinoff probably means that Solo 2 is off the cards now. 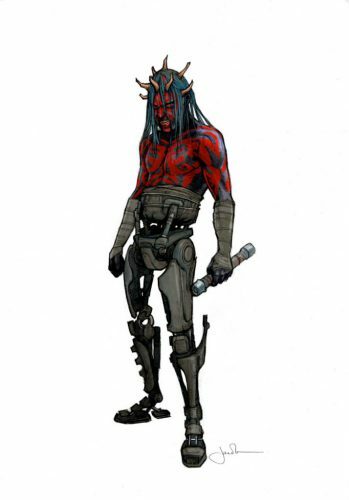 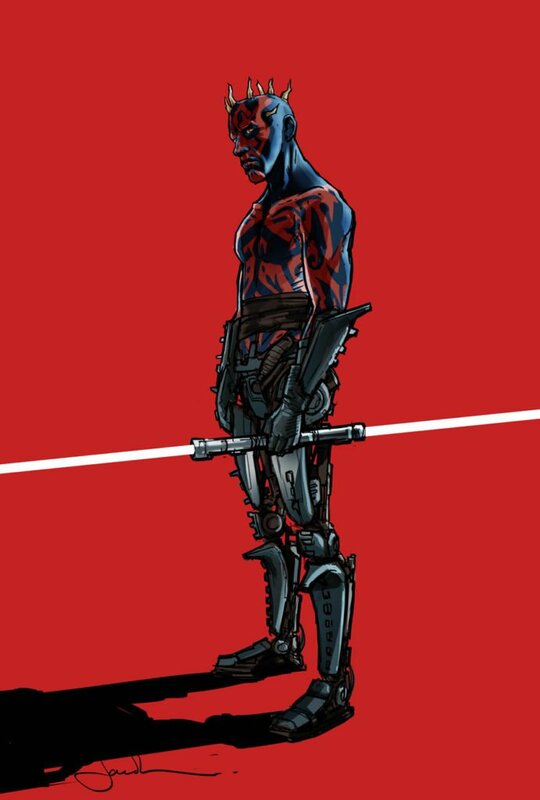 Still, maybe Maul could return in another movie set in that galaxy far, far away instead? 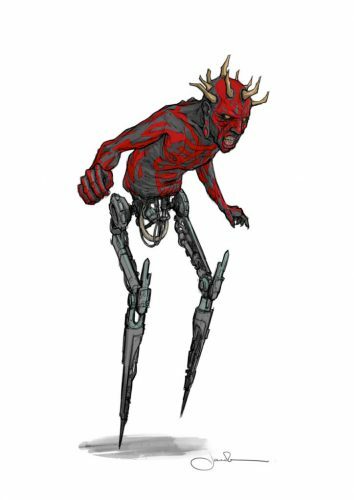 Perhaps an interesting plot would be to see him slowly losing his grip on his organization as the Empire cracks down on his business. 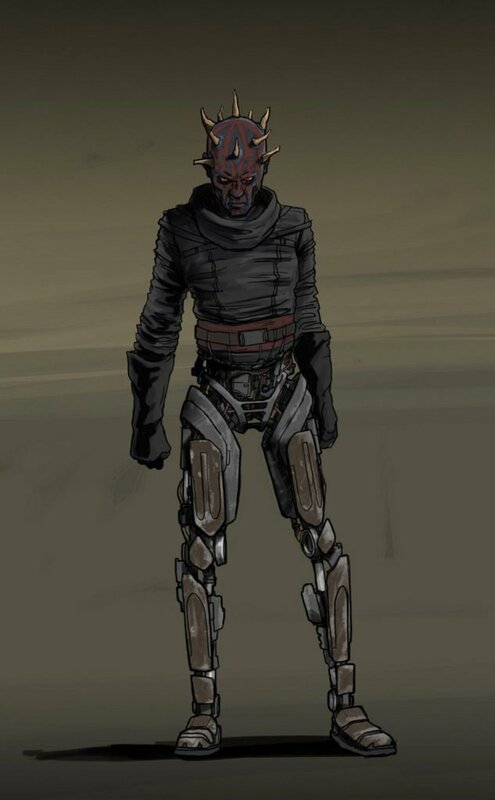 It’s a development that could also have Maul coming into conflict with the Emperor, the very man he served so long ago. 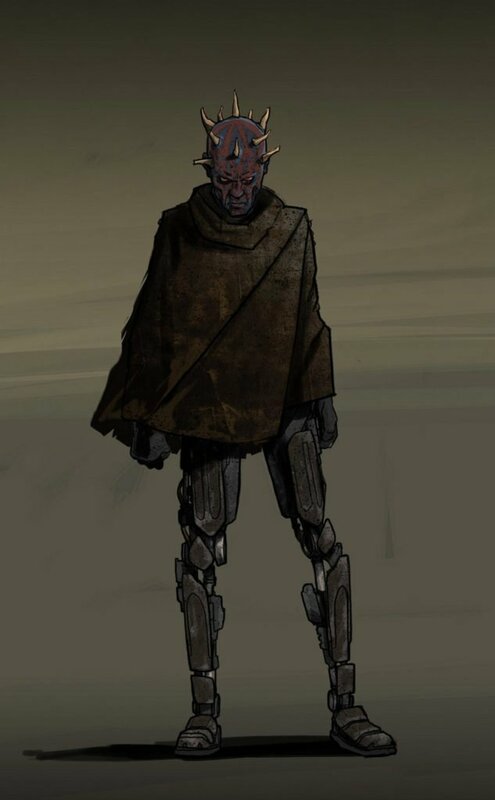 Or, how about some interstellar gang warfare between the Crimson Dawn and the Hutts, with Han and Chewie stuck in the middle and having to get into debt with Jabba in order to survive, setting up his situation in A New Hope? 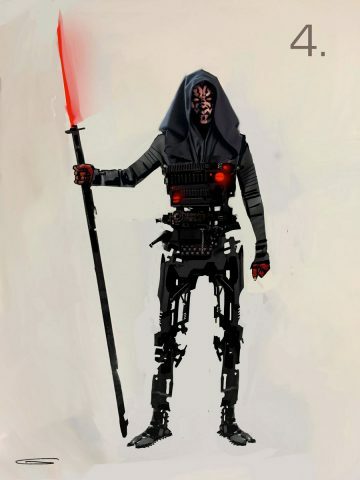 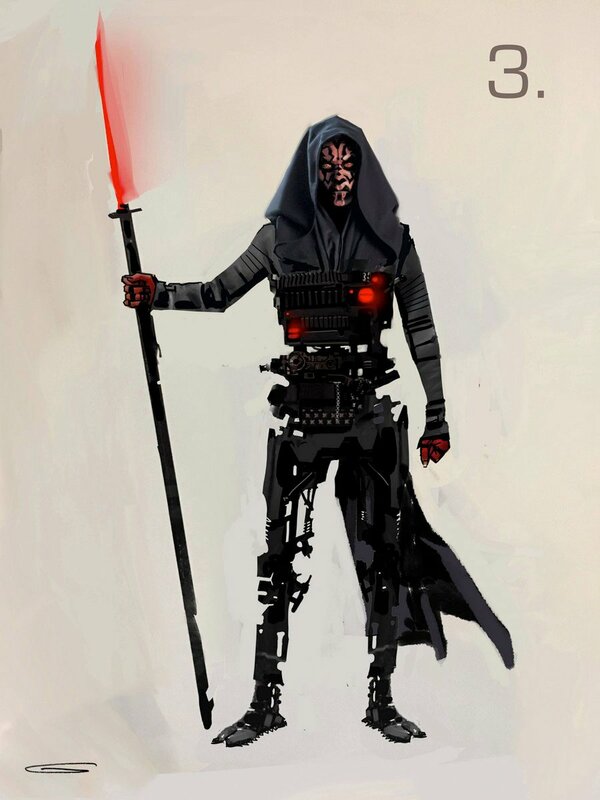 Whatever Lucasfilm ends up deciding they want to do with Darth Maul, it’s not like they’d be short on ideas for how to continue his journey, and with any luck, we’ll see him again sooner rather than later.